After a bitter fallout with Def Jam last year, Trinidad James has come back strong in 2015. 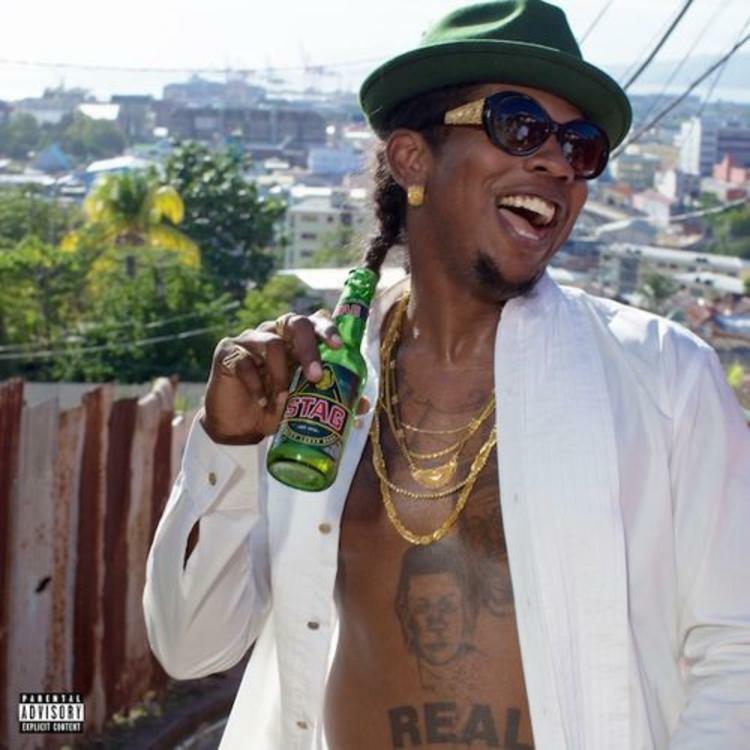 We got his No One Is Safe mixtape in January, and now he's back with a new EP, Trips to Trinidad, which you can download right here. There are no features on the EP's four tracks, and production comes from Dark Conceptz and David McGruffin. James has said the EP is "dedicated to my roots in Trinidad and the Laventile Projects", and with songs like "Trini Wolve$" and "Save the Island Youth", it should show us James' Trini upbringing in intimate detail. Download the EP, and let us know what you think of James' latest work.